Andeluna Cellars: Malbec Andeluna Pasionado he Malbec Andeluna Pasionado has characteristic intense red color, with violet shades. 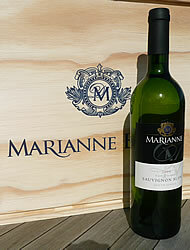 Complex aromas of ripe red fruits, and sweet floral notes with violets standing out as it is typical on Malbec. Oak aging grants delicate hints of vanilla and tobacco, with a touch of white chocolate. A structured, full bodied wine, with rounded sweet tannins, and aromatic notes that linger in the nose allowing for a long lasting finish. 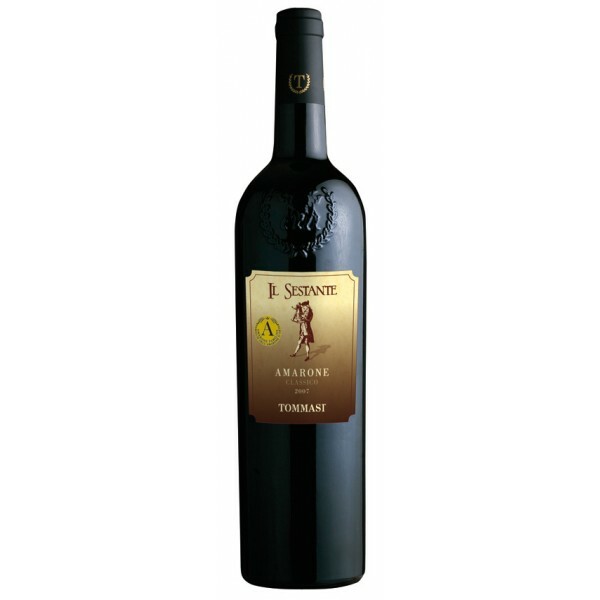 Suita https://www.weinbaule.de/red-wine-argentiniachile-malbec-andeluna-pasionado-p-2355.html?osCsid=41ab39c98427d31685a703462078a3e0"> Wine 29.99 7798116660661 WeinBaule.de | The Home of Wine Andeluna Cellars New In stock!